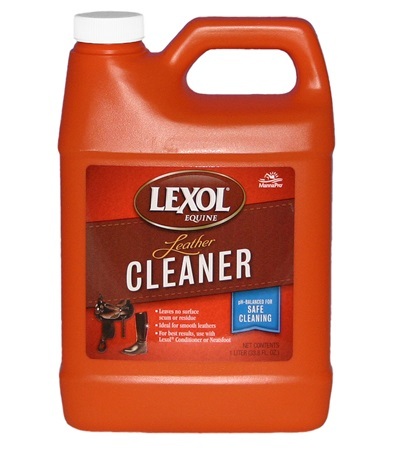 Lexol pH Leather Cleaner 1 liter - Jacks Inc. 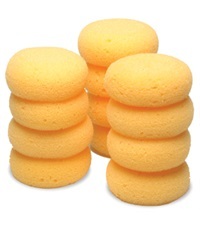 Deep cleans with a powerful foaming action! 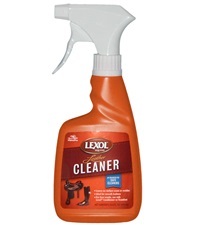 A safe blend of cleaners with no waxes or additives to build up and clog pores. Product is pH-balanced to match the pH of your leather. Will not discolor or dull leather. 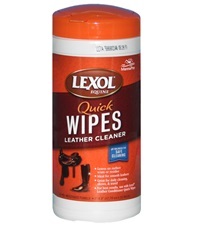 Allows follow up treatment with Lexol® Conditioner while leather is still damp. 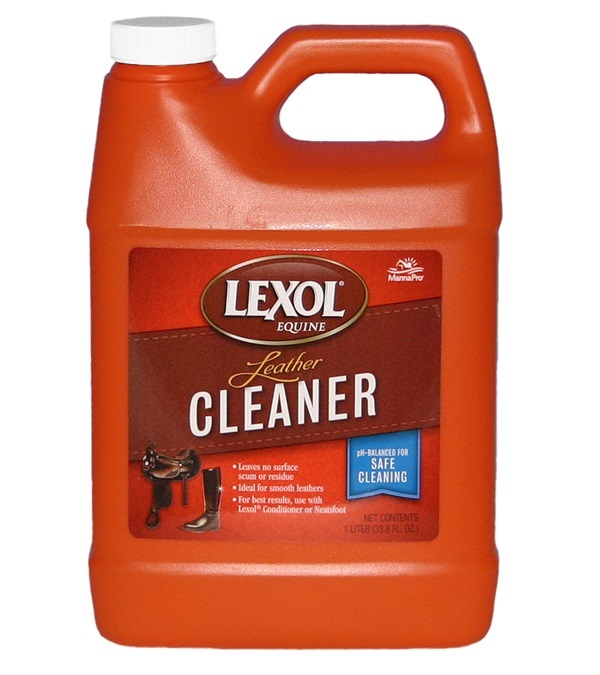 Lexol® pH Leather Cleaner 8 oz. 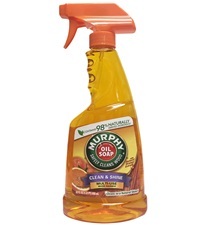 Murphy Orange Oil Soap Spray 22 oz. 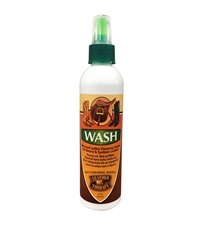 Leather Therapy® Wash Spray 8 oz.